Daniel and Laney were high school sweethearts. It is and incredibly rare thing nowadays to find your partner in life so young! Staying together through all of life's changes in the formative years must have been quite the challenge, but obviously so worth it. 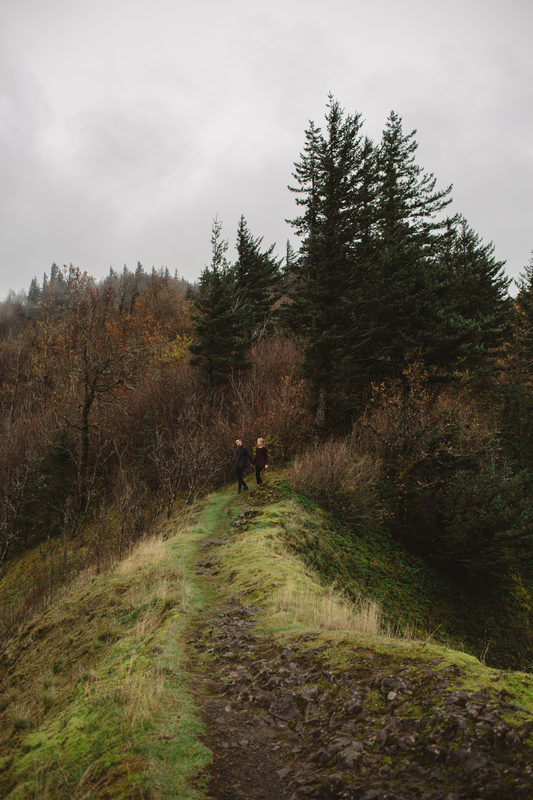 Anna and I met up with these two in the Columbia River Gorge, one soggy afternoon in November. 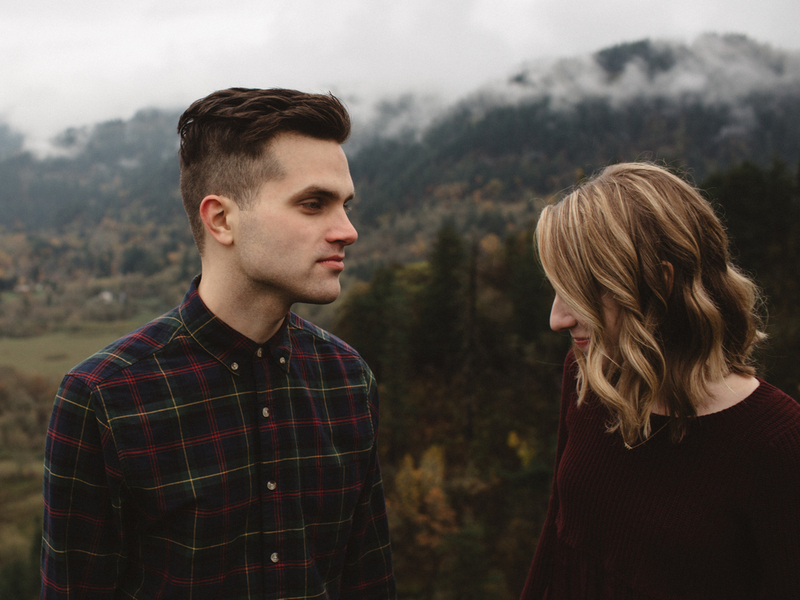 We splashed around while swapping stories, and dreaming about their wedding day. 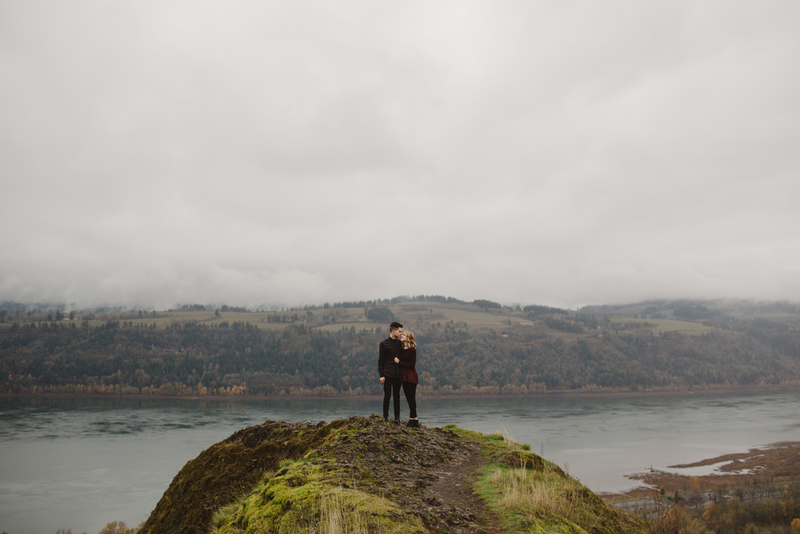 Our team is shooting their wedding this August, and we could not be more thrilled. Cheers, Daniel and Laney.